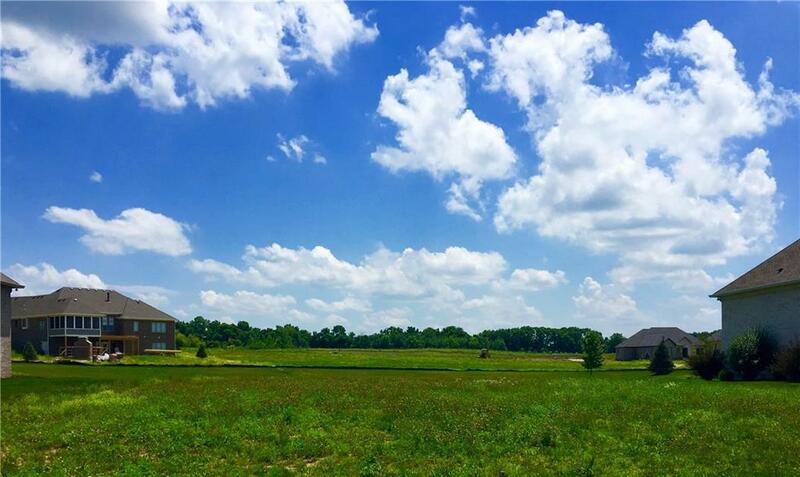 Beautiful home site in prestigious Calvert Farms. Back of home faces south with lots of sunshine. This home site is on a pond.